The Manyawa are mainly an agricultural people. There is some logging that goes on in their area. There are also some hunting grounds available. The farming cycle begins with the rains in November. Rainy season lasts through February. The land is very fertile. One man bragged to us that they can grow anything they want there. There are many churches in the Manyawa area. They have 2 different hymnals in use - the 7th Day Adventist and the Presbyterian. There are a few trained Manyawa pastors, although not nearly enough. One expatriate missionary itinerate here a few times a year. The Catholics have a big mission with a school, mill and other buildings. This mission was untouched during the war. The Manyawa claim Mt. Maravoni as their mountain of origin. They are probably related to the Takwane people to their west. 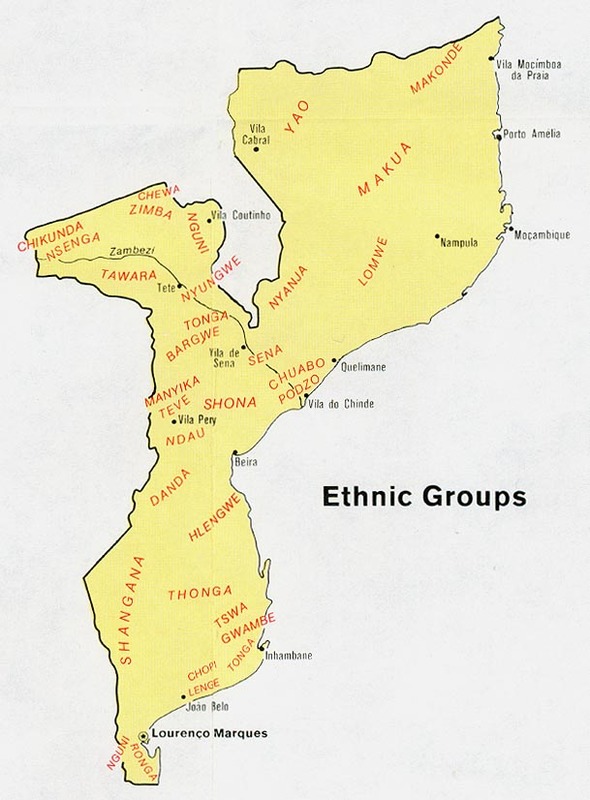 * Scripture Prayers for the Manyawa in Mozambique.